You’re picking up ingredients for a birthday cake, dropping off packages at the post office, heading to the school to get your second grader, and your toddler is screaming in the back seat the entire time. Does it sound familiar? Maybe your adorable toddler decides to throw a massive temper tantrum on the floor of the post office as you try to mail your packages. Why won’t my toddler behave? What’s wrong with him/her? Believe it or not, the answers to those questions actually lie with you. 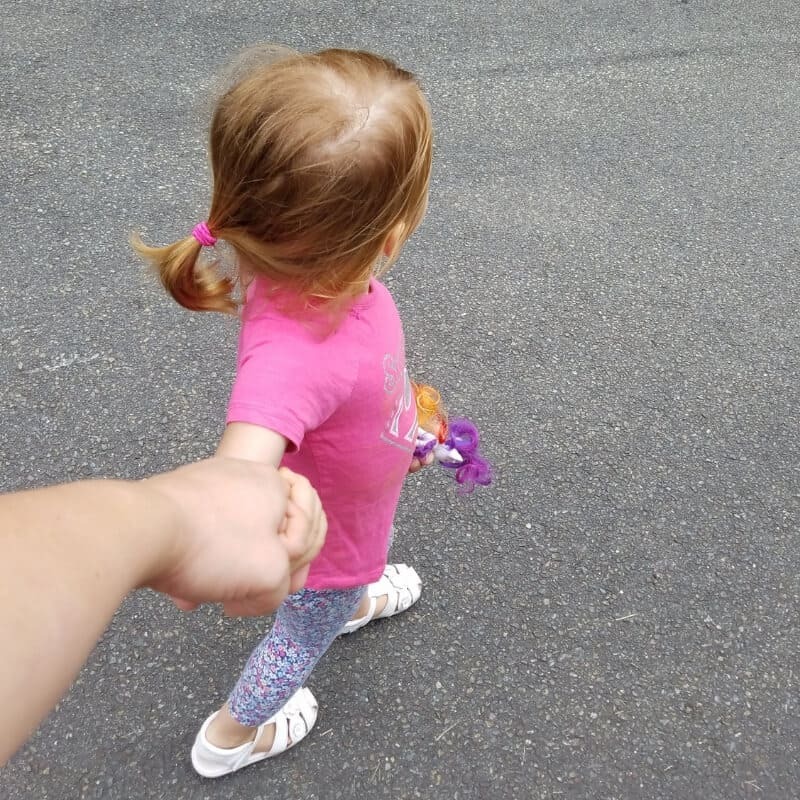 It is totally possible to run errands with your toddler and stay sane, but it might be necessary to prepare before you even think about walking out the door. Now that my oldest three kids are in school, it’s just me and the toddler. I bring her anywhere I need to go when I run errands. You better believe I am prepared before I bring her out! It was different when I still had her older brother home with me too. At least they could entertain each other while we were out. But now, it’s just the two of us, and where I go, she goes. Just as we adults have limits, toddlers have limits too. They’re not as able to cope with their limitations as we are, though. 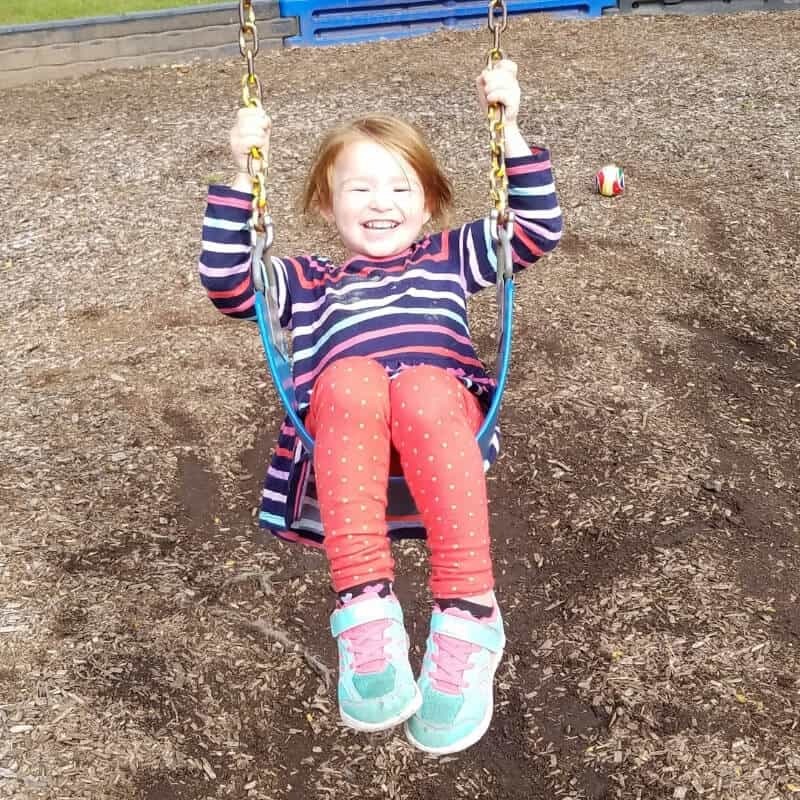 If your toddler just ran around a park all morning or just woke up from a long nap, they may be too tired or too wired to run errands with you and have a positive experience. Is he or she hungry? Chances are high for a meltdown from a hangry toddler. Before you leave the house with your toddler, make sure they’re ready to go. If they’re hungry or it’ll be a while before the next meal, get them a snack before you leave, or pack one for on the go. If they’ve just had a nap and they’re ready to take on the world, tire them out a bit. Twenty minutes at the park or even cleaning up the house will help to use up some energy. Tip: If you can, try to run your errands in the mid-morning. I have always found my kids much more willing to cooperate after they had a chance to wake up and they’ve had a good breakfast. I also like that it’s much less crowded in stores and there’s less of a chance we’ll be held up in one place for too long. If there’s a chance we’re going to be out for a while, I also bring along a small snack in our Re-Play Snack Stacks. That way I’m not dealing with a hangry toddler who wants nothing to do with running errands. Sometimes, on good days, we can manage a toddler like a superhero. We feel fresh and energetic and ready to tackle the demands of the day. Other times, on those 5 cups of coffee kinds of days, we’re just not at our best and ready to handle any demands, let alone those of a toddler. If you’re stressed, tired, or hungry, or otherwise not 100%, the errands can wait. Better yet, find out which errands can be done remotely. Can you shop online on Amazon, Walmart, or Target through an app like Ibotta and have items shipped directly to your house? Do any of your local stores offer a delivery service? Can your package be picked up by your mail person for delivery? If none of those options are available for you, waiting until you’re ready to be out in public with your toddler will be just fine. Learn your toddler’s best time of day. Are you a night person or a morning person? I’m totally not a morning person, but I know my toddler is after a good breakfast. What about your toddler? Find their best time of the day, and wherever possible run your errands during that time. It’ll make the errand running adventure so much more fun for both of you. Ask your toddler to help you with the errands. Toddlers love to help! For example, at the grocery store, you can give them a few choices for the food you buy for your meals for the week. If you’re at the post office, ask them to carry a package and hand it to the clerk. If there’s nothing they can do to help you, try to distract them with some fun conversation. Point out some interesting things in your surroundings. Talk about the colors you see, and the sounds you hear. Engage your child in the process. Not only does that help to distract, but it helps to teach language skills to your child! Bonus parenting points! I wasn’t into babywearing until I had my third baby, but let me tell you: I wish I discovered it sooner. Now that my baby is a toddler, it’s still so convenient to be able to run errands with her while babywearing! 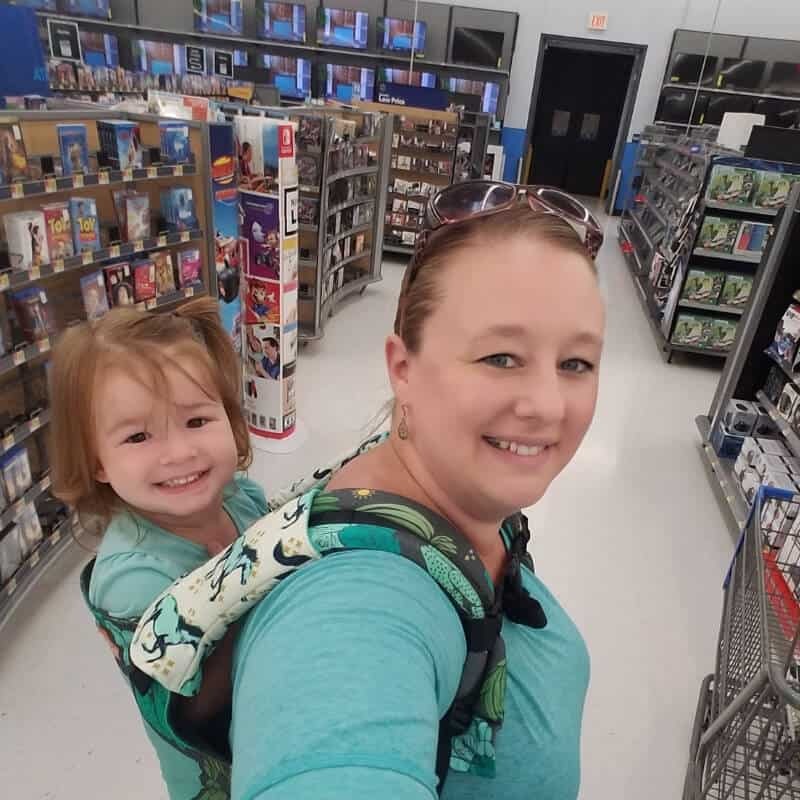 With a toddler, you’ll most likely be using your carrier for a back carry. It’s like a super supportive piggy back ride for your toddler. Babywearing helps toddlers feel more content from physical contact. Babywearing helps to soothe toddlers when they’re overtired (or teething, or ill!). Babywearing helps keep toddlers safe in public places. Babywearing helps toddlers to stay alert, learn more about their surroundings, and learn more vocabulary. 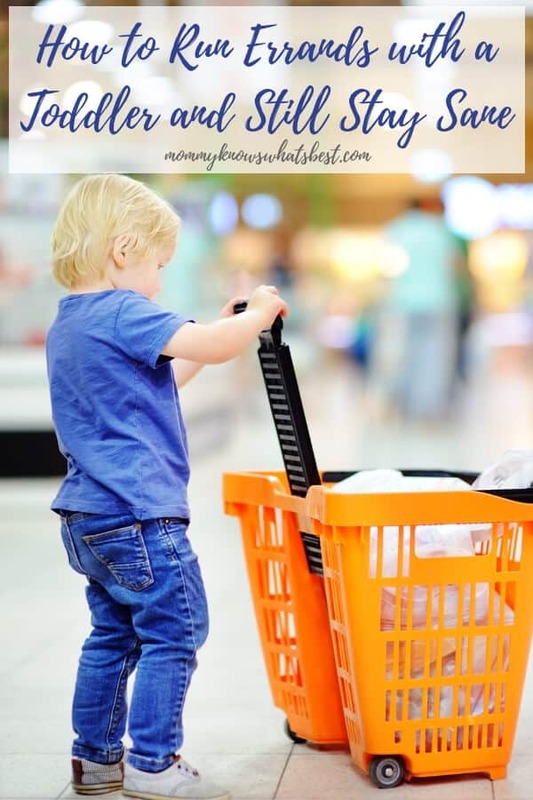 Think about all those times you’ve seen other toddlers running around stores, pulling merchandise off of shelves, or throwing tantrums on floors, all while the frazzled parents try to keep up and still get their shopping done. Or, have you ever seen a toddler throwing a fit in a shopping cart, desperately trying to get out or throwing things out of the cart? I feel for those parents. I really do. I wish more people knew about the benefits of babywearing! 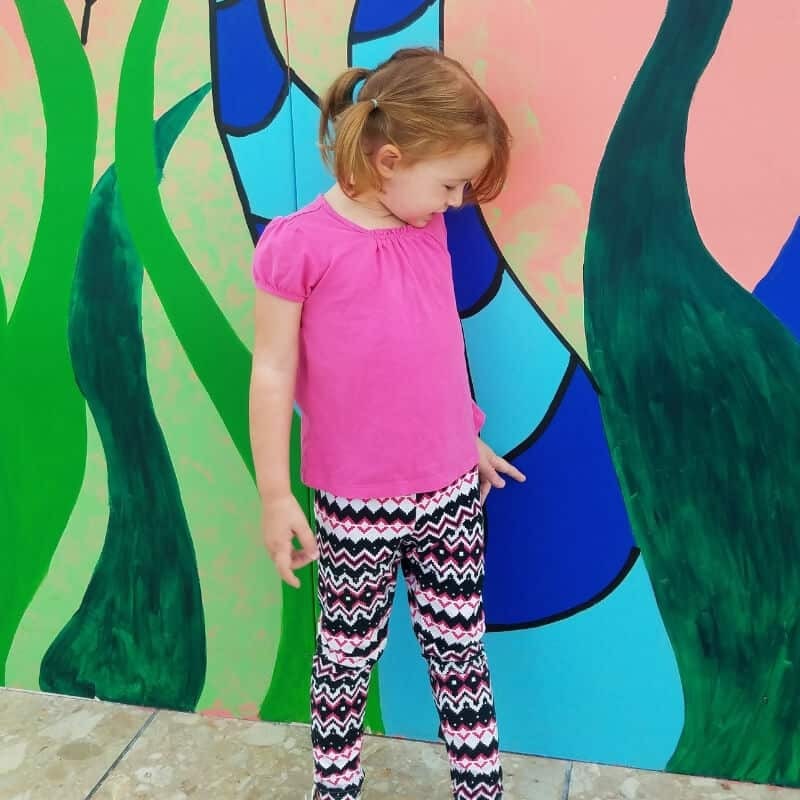 When I toddlerwear, I find that my toddler stays happier longer and I’m able to complete my errands must faster. Most days, it’s such a blessing! Combine errands with fun stuff. All work and no play makes Mom a very boring person sometimes. Adding in one fun activity helps to break up the monotony of errands and can help keep your time with your toddler to be pleasant. Stop at a park for a little while. Visit the library to choose books. Grab a couple of cookies at the bakery on your way to the post office. One of our favorite things to do for fun is to visit a local farm where we can walk through the barns and visit all of the animals. It cheers us both up, especially when we stop for a treat of homemade ice cream at the end! There are many possibilities of fun things to do together! No fun stuff to do while you’re out? Let your toddler know you’ll find something fun to do once you’re at home when you’re done with your errands. Running errands with toddlers can certainly be a challenge. However, it’s a challenge that can be managed with a little planning and preparation. Plan ahead, get ready to go, and you’ll both be a lot happier. 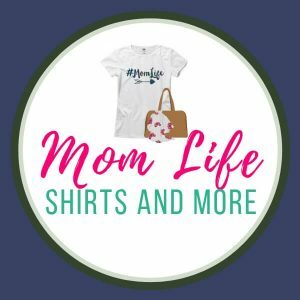 How Do You Run Errands with a Toddler? Do you have any helpful tips for running errands with toddlers? I’d love to know what works for you! Leave a comment below. 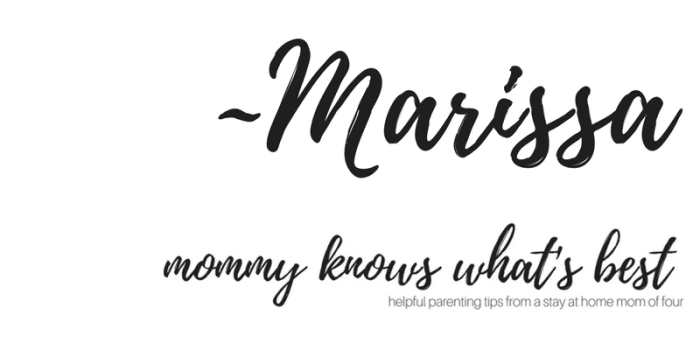 Hi Marissa, you are one busy mommy, that’s for sure and you do it so well. It was so long ago that my daughters were little that I forgot how it was. Of course, I only had two so it wasn’t that bad. But, I do remember a tantrum or two. I only wish I had read your article back then. There is great advise for new mommies with toddlers. Keep up the good work.